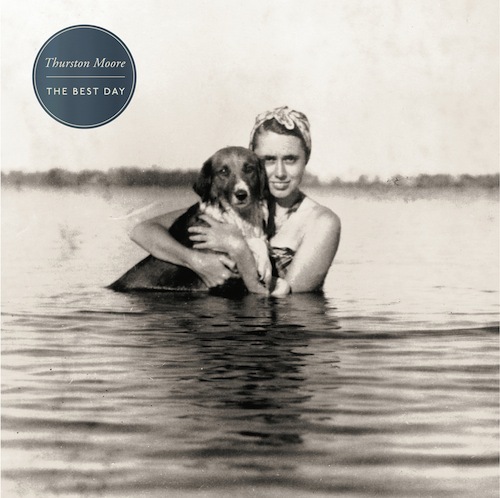 We’re less than a month from the release of Thurston Moore’s new album, ‘The Best Day’, and accordingly, Thurston’s in NYC all week with the label breathing down his neck about any number of promotional schemes. 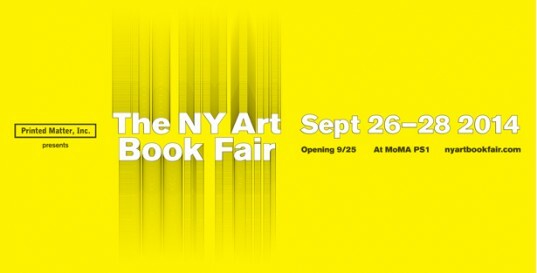 Fortunately, he’s doing interesting stuff, too, and tonight (6pm) you can see a solo set from Thurston on the courtyard steps of MoMA PS1 as part of the opening night festivities for the New York Art Book Fair. At 7pm, Thurston will be in the lobby at Printed Matter’s booth signing editions of the new chapbook of lyrics ‘The Best Day’, published by Ecstatic Peace Library, and ‘Non Stop Poetry’, a comprehensive publication chronicling over 145 zines by Mark Gonzales.